It’s becoming a rather familiar trajectory; game becomes popular on mobile devices, sells millions, makes a household name of itself, and then inks a deal to make a movie. Angry Birds already has a film in production due for release in 2016, and Temple Run, that Indiana Jones-esque running title that looked as if it was based on a movie in the first place, will also be hitting screens in the not-so-distant future. 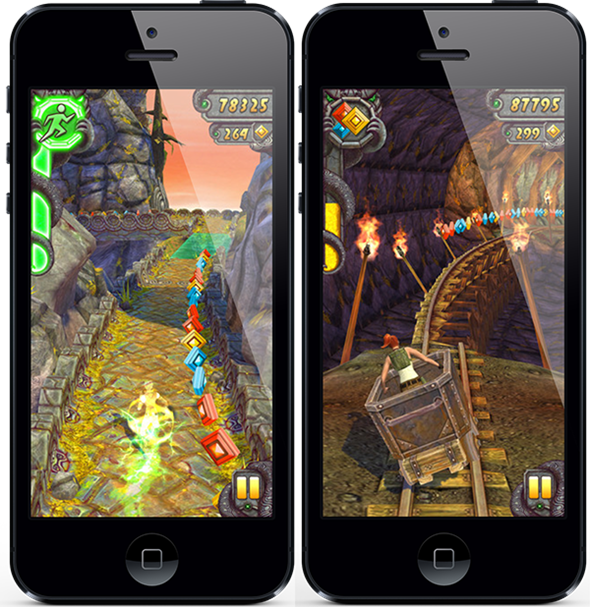 A Warner Bros. movie, the studio has enlisted David Heyman, producer of the immensely popular Harry Potter series, to take Temple Run to the box office. But while one can see how it might be rather easy to take Angry Birds to the big screen with so many birds, pigs and environments from which to base the movie upon, one has to wonder how Heyman et al will manage to do so with the simple plot of Temple Run. Filling up the time with the main guy simply running away from scary characters while jumping and ducking obstacles doesn’t sound particularly riveting, to say the least, but having made a success of Harry Potter (although it did begin to wither under the lights with the last few installments), Heyman has our vote in turning Temple Run: The Movie into a success story. Apparently, according to the Hollywood Reporter, the movie will focus on an explorer, who steals an idol from a temple and is subsequently hunted down for it by demons. This is essentially how the game plays out, of course, and while many of us have found ourselves pretty addicted at times, it remains to be seen whether such a storyline will make for equally engrossing viewing. Indiana Jones was a hugely successful series in its day, and if Heyman and Warner Bros. can recreate that same kind of theme, they could well be onto a winner. The famed movie producer has an almost clean slate to work with, and while this means most of the inspiration for the film will have to come from external sources, his imagination could turn this popular but simple title into a box office smash hit. 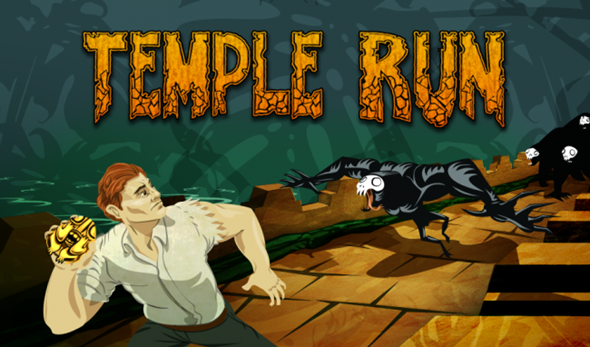 What do you think, would you like to go and see a Temple Run movie?